Does your backyard need a facelift? Nevada's climate makes it easy to turn your outdoor living area into extra square footage for entertaining and relaxing. Just try our five favorite upgrades for your outdoor space. Whether you want a wood-burning pizza oven or a simple gas grill, take your backyard up a notch by installing countertops and lighting around your outdoor cooking equipment. Get sophisticated with sinks and cupboards, or simply arrange large stones and rocks beside your grill for an all-natural food preparation area. Consider building a fire pit out of spare stones for even more entertaining options. Fairy lights aren't just for Christmas anymore. Now that outdoor lighting comes in many durable, energy-efficient, and affordable styles, it's easy to brighten up your backyard space with bulbs for hours of entertaining potential. 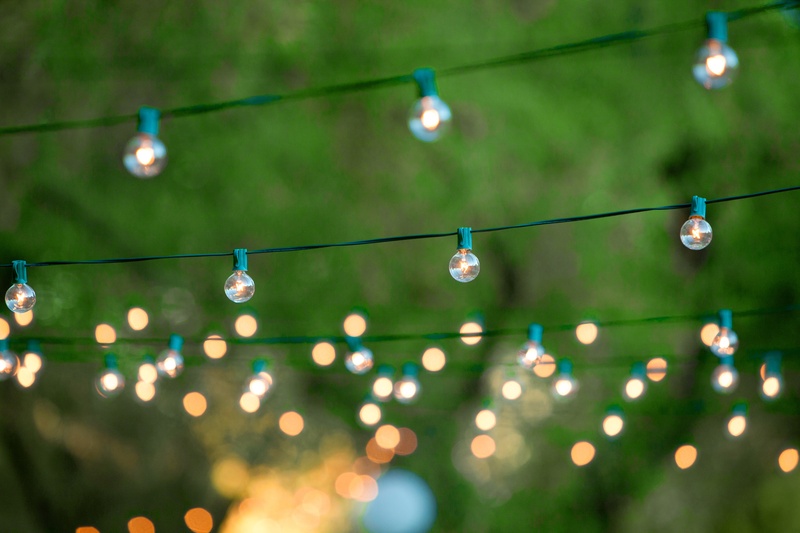 Hang a canopy of LED string lights from fence to fence for a romantic, starlit effect overhead, or install torches that double as insect repellents during backyard parties. You choose the color and intensity of your light sources, so create an evening ambiance that feels like home. More water is always welcome in our desert climate, and backyard water features also add an extra element of relaxation and luxury to your space. Invest in a waterfall installation, or simply add a water system to a DIY waterfall made of stacked rocks or bricks. The design possibilities are virtually endless; just make sure you know your community's irrigation and outdoor water regulations. Little in life is more relaxing than swaying back and forth in a hammock under the stars. If you have two sturdy trees, a fence and a tree, or even sturdy support columns, it's easy to install a pre-made hammock in just a few minutes. You might also turn a large piece of sturdy netting or cloth into your own DIY hammock. Just remember to install the hammock over a soft space, such as a patch of grass or sand, in case you botch your dismount. Instead of staying inside when the desert sun is at its brightest and hottest, invest in an adjustable shade that will reduce temperatures and glares both outdoors and indoors. Retractable patio shades form temporary barriers between your patio and the rest of your backyard, making your outdoor sitting area more bearable. They also cool your home by shielding your biggest windows from the sun's direct heat. Every backyard update, no matter how big or small, is an investment in your home's value and your overall quality of life. We encourage you to set a budget that works for you, and explore your options within each category. Call Polar Shades today at 702-260-6110 to request a free in-home estimate.